The dramatic opera L’Alpino composed by Maestro Carlo Diacono had its last performance on the 2nd May 1918. It was performed nine times at the Royal Theater in Valletta with the first performance held on the 16th April 1918. 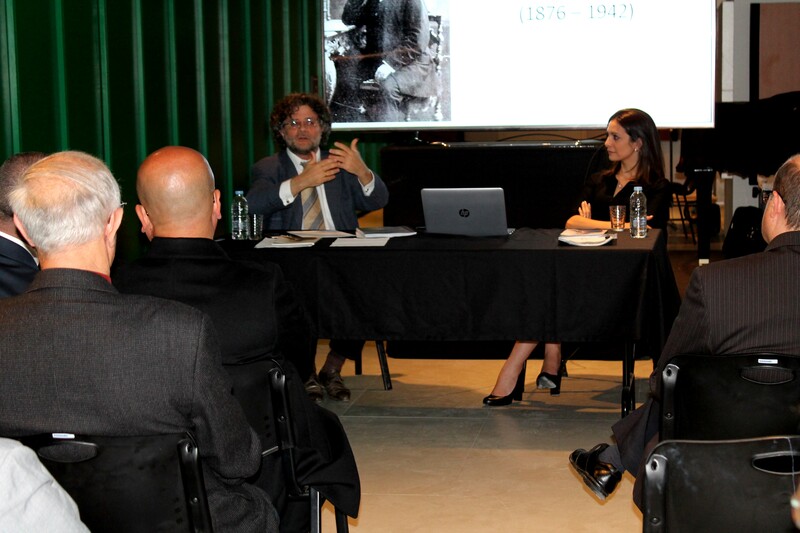 Wirt iż-Żejtun commemorated the 100th anniversary of this artistic work by a seminar held at the Greenroom of Pjazza Teatru Rjal. 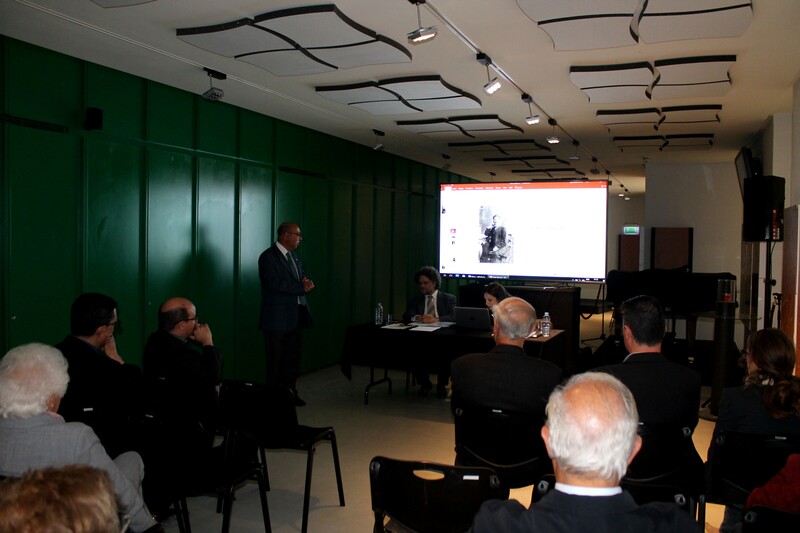 The main speakers were Ms Catherine Tabone, Director of Valletta 2018 and Maestro Brian Schembri, who both were very passionate about Maestro Diacono and in his work. 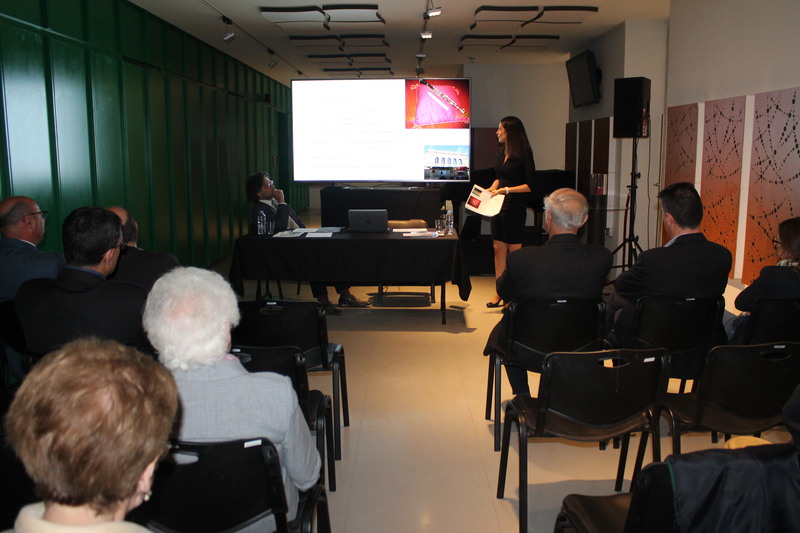 Ms Tabone gave an overview of Diacono’s main achievements in his musical career after sharing very interesting information about his origins provided through research carried out by Mr Michael Buhagiar. She then gave an account about the script of this opera, which was a love story based in Northern Italy’s border with Austria during the First World War. Maestro Schembri went through the musical script of the opera and page after page, he highlighted the grandeur of this Maltese composer and his deep knowledge shown through this composition. Although most of the audience attending this presentation were not knowledgeable when it comes to music theory, the delivery of Maestro Schembri left everyone speechless. Those present expressed their wish that this opera or at least its music and lyrics, is performed again in the near future so that everyone can appreciate Carlo Diacono’s great work. 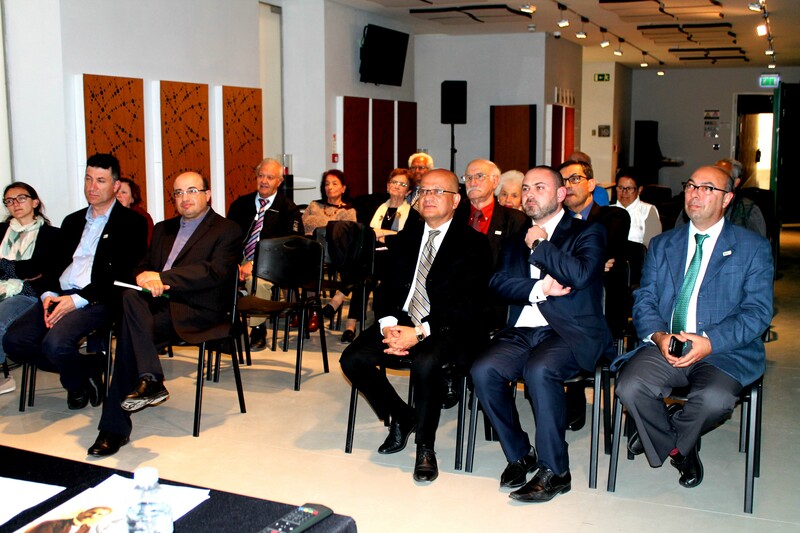 Both Hon Dr Owen Bonnici, Minister for Justice, Culture and Local Councils and Hon Dr Deo Debattista, Parliamentary Secretary for Consumer Protection and Valletta 2018, attended this event. This entry was posted in Activities, Events and tagged carlo Diacono, Catherine Tabone, l'Alpino, Maestro Brian Schembri. Bookmark the permalink.